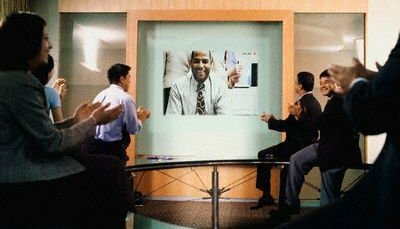 Expertise matters: Most of the corporate films feature their staff or freshers, who are not that good in sound modulation. They can handle Q&A round effectively well, but when it comes to executing the entire movie, then they are not that good. In order to enhance the professionalism, voice over is needed. By this way, the audience gets to listens everything in the way you want them to listen. The superiority of voice: Every producer keeps in mind what they want to execute while producing a corporate video. They have their expectations, which are almost next to impossible to fulfill unless any expert executes their work. They expect any speaker to speak in such a way that looks ideal in terms of voice delivery, modulation, and pitch. It is very difficult to achieve that quality due to the stress and tension during the shooting. Here comes in the picture the voice over, through which he can deliver the exact message in the best professional way possible. Knowledge and Experience pay off: Professional voice over artists know how to speak in different situations and where to keep the modulation higher or lower. They are way better than normal speakers in regard with judging the situation and reacting accordingly. It’s always recommended to put in some imagination before you execute any corporate film. Unless you know your audience, it’s very difficult to get the desired results. Sometimes even if you have an idea of your target audience, the execution of the corporate film is not up to the mark due to the inefficiency of the speaker. For example, if a film about any company that sells its services in Asian countries has a speaker who speaks in French accent, then its target audience will not be able to connect themselves with it. There are many such examples available which can put lights on the importance of professional voice over in corporate films. 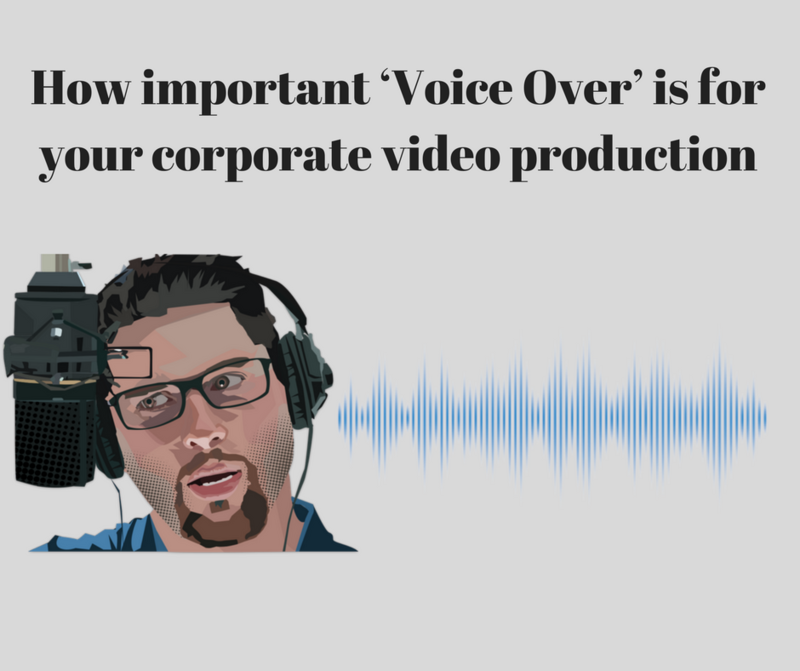 If you don’t want to leave any stone unturned towards fulfilling your clients’ expectations, then make sure you use voice over as and when needed in corporate movies. They will not only enhance the quality of the production but also help your clients to achieve desired results in the least possible time. We are from The Jigsaw. If you want to a professional corporate film then do contact us.